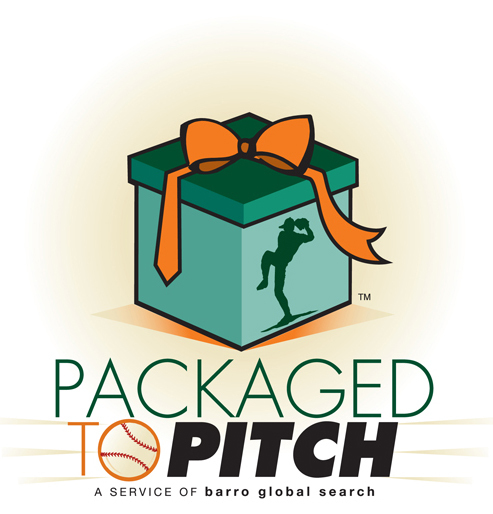 barro global search is turning 16 years old! In 2003, Dr. Arlene Barro, creator of the Right Fit Method™, founded barro global search, inc. as a retained executive search firm. Accelerate Your Growth in 2019! What is the Fatal Hiring Assumption? Most employers believe that if they compare and contrast candidates, they can select the "best" and should hire that candidate. No! If all the candidates are Wrong Fits, and you pick one, you will hire the Wrong Fit! Solution! Dr. Arlene's Right Fit Method eliminates this fatal erroneous assumption. That is why Dr. Arlene could place 40 Right Fits at WebMD. Result: They are number one in their field, continuing to set the standard. wrote the foreword to WIN Without Competing! “…Dr. Barro walked me through her method, which she had named the Right Fit. We talked at great length and arrived at a blueprint of the Right Fit for different positions that were open. I was looking for doctors, nurses, writers, editors, and, in one case, a division president outside the United States.Over the next two years, I hired forty candidates from Dr. Barro, my exclusive search consultant. She filled the openings on my staff in three countries. The Right Fit Method worked for WebMD’s growth in the United States, the United Kingdom, and Canada. Together, we built WebMD to its current status as the Internet’s most visited healthcare site..."
"Dr. Barro, I have researched The Right Fit Method and am now among the converted. While it makes total sense, it is a truly revolutionary method of hiring. Your outstanding record proves it! Traditional methods of hiring may lead to the employment of the "tallest dwarf in the room". This is the reason why so many searches result in re-hires. While I have never employed The Right Fit Method, most assuredly, I will recommend you and The Right Fit Method to my clients." • Long-term 100% retention: notably, St. Jude Children’s Research Hospital, Memphis. • Cohesive Clusters of Right Fits achieving beyond expectations. • Employers set the standard + WIN Without Competing! To contact barro global search, inc.
• barro global search, inc.
business, career, & personal success." featured on BlogTalkRadio for the calibre of the show's content. will ignite, fire up, and explode your business and career brand. Dr. Arlene created Imprints with Impact to Achieve Unparalleled Success. nominated for a business book award, published in the United States and in India, by MacMillan. Learn about the hidden causes of stress. Replace Stress with Strategy to Change the Trajectory of Your Life. 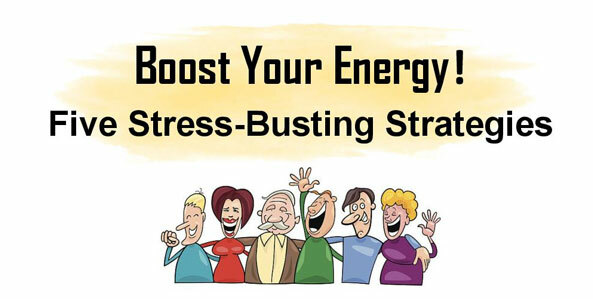 FEAR and DENIAL of Stress Could Shorten a Happy, Healthy Life. is a 5-Star rated app used globally. Don't have an "iDevice"? Dr. Arlene has a solution. The Wise Job-Seeking Cow, Lady Astro, is the star of the video. Experience the Power of Three Unique Diagnostic Tools . . . to Make Right Fit Business and Career Decisions. The forty-year career in the same organization is almost extinct. In a rapidly changing society it is necessary to do an Annual Core Identity Checkup. If you are feeling stuck, befuddled, and uncertain call Dr. Arlene 310-443-4277 or email drbarro@barroglobal.com. At the end of the Checkup, you will breathe a sigh of relief. You will be ready to forge ahead, and watch your career soar, while enjoying a balanced life. Detect Lies, Intimidation, and Deception in the workplace to reduce the risk of accepting Wrong Fit jobs, unknowingly. Before accepting a new position, or contemplating leaving a Wrong Fit job, call Dr. Arlene 310-443-4277 or email drbarro@barroglobal.com to arrange a phone or in-person evaluation consultation. Employees, Entrepreneurs, and Small Business Owners frequently make the erroneous assumption that if you post, create, or use communication tools — websites, apps, blogs, social media profiles, and resumes — the brand is in the tool. "I have a website so I must have a brand!" Absolutely not. Create and clearly articulate a distinct, intriguing, and recognizable brand to change the trajectory of your business or career. Ineffective Brand? Brand-less? Assess Your Brand Immediately! The Dr. Arlene Brand Assessment Scale is designed to determine whether you have a unique brand which is effective or ineffective. Brand-less won’t work! Find out now if you have an effective or ineffective brand. Find and Retain Right Fits! It’s all up to YOU to change the trajectory of your Professional and Personal Life! Implement the Unique . . . to Achieve Right Fit Results. Walk Down the Right Fit Road to Success. From iTunes, download Dr. Arlene's 115+ radio podcasts to listen and learn her Right Fit Method while driving, relaxing, or contemplating and searching for solutions. •Can Trump's Brand WIN the White House? Ask Dr. Arlene! • Imagine a World Without Branding! • Oops, I Have No Brand! • Are Denial & Delay Deflating Your Business Or Career Brand? Renowned science communicator Dennis Meredith interviews branding and hiring expert Dr. Arlene Barro in "Using Branding to Advance Your Career," where Dr. Arlene reveals her unique approach to branding for career success and transformation. copyright 2003-2019. barro global search, inc.
To call Dr. Arlene: 310.443.4277. To email your resume to barro global search, inc., use the following email address only: resumes@barroglobal.com.